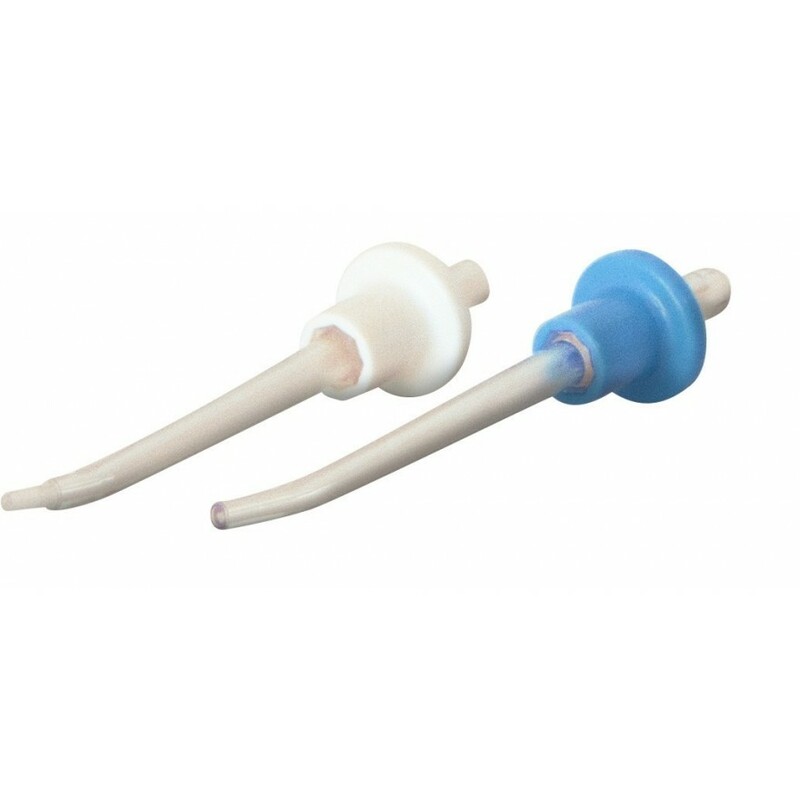 Rio Water Flosser replacement Nozzles. 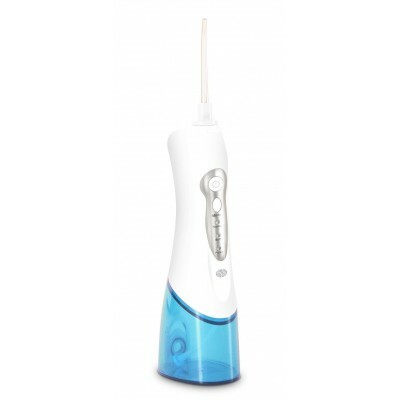 The Rio Water Flosser and Oral Irrigator™ gives flossing excellence with the convenience of being cordless and rechargeable. Water flossing provides cleaning deep between teeth and below the gum line for better gum and oral health. Water flossing is gentle on teeth and gums, removing more plague and debris from between the teeth the teeth than manual brushing and penetrating deeper than flossing alone. 3 jet modes: Regular Jet - for removing particles of food trapped between teeth; Pulsed Jet – for deeper penetration, removing plaque causing bacteria, massaging gums and rinsing between teeth and gums; Sensitive Pulsed - for gently massaging the gums.